Whilst it has previously been rumoured that worldwide chip-manufacturer Marvell Technology is to be the company that is to supply the CPU for Nintendo’s upcoming 3DS handheld, there is an even bigger piece of information that has surfaced. Chairman, President and CEO of the company, Dr. Sehat Sutardgja had attributed an increase in production of their Armada line to a “major customer preparing to launch a new gaming platform,” with leaked technical specifications, which Nintendo are refusing to confirm, showing that the 3DS won’t be utilising something as powerful as the Armada chip. Throw into the works that another Marvell executive has commented that Sutardgja was in fact referring to the latest quad-core Armada, which requires far too much power for it to be used within a mobile device, and things are starting to look a little more console-bound. If you don’t believe us on that front, Engadget confirm it. 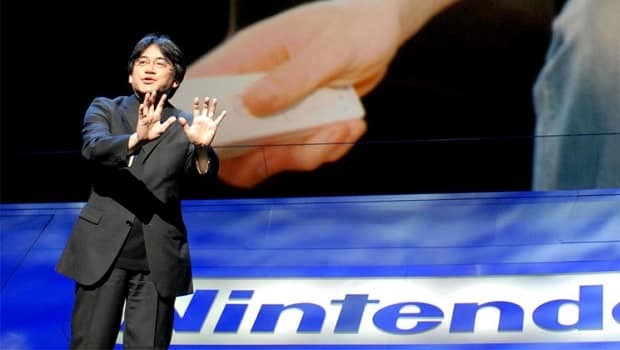 If the details are indeed true, Nintendo have themselves a large quantity of powerful chips that aren’t able to be used within portable systems, and could very well be the core of a next-gen gaming system. E3 2011, my eyes are firmly fixated on you now.